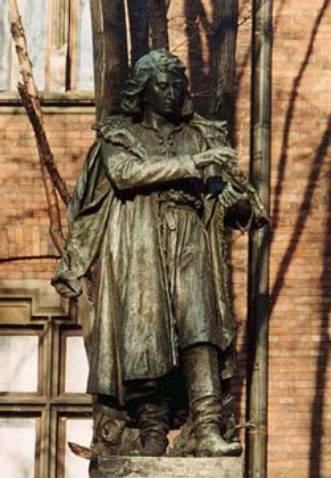 In 2004–2005 the news went around the world on the quest for Nicholas Copernicus’s grave in Cathedral in Frombork (Warmia, Poland). Then in 2006 the identification (with 97% probability) of this grave was reported. 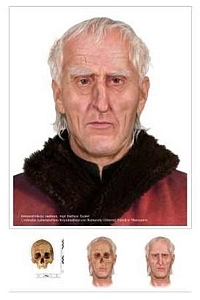 The crucial argument that spoke in favour of this identification was an alleged resamblance among a forensic reconstruction of the face of the skull labeled as 13/05 and the portrait of Nicolaus Copernicus from Muzeum Okręgowe w Toruniu. 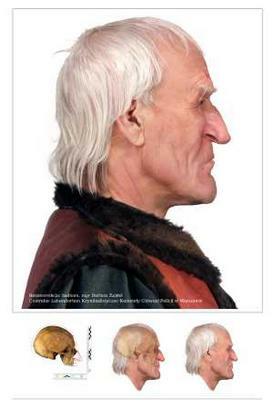 These studies were continued in 2005–2009, when they were extended to include genealogical research and DNA analyses. 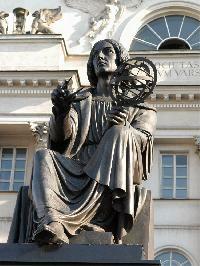 The search for the grave of Copernicus. Reflections of advocatus diaboli. Part 1. (In Polish, the first version published on 30.10.2005). 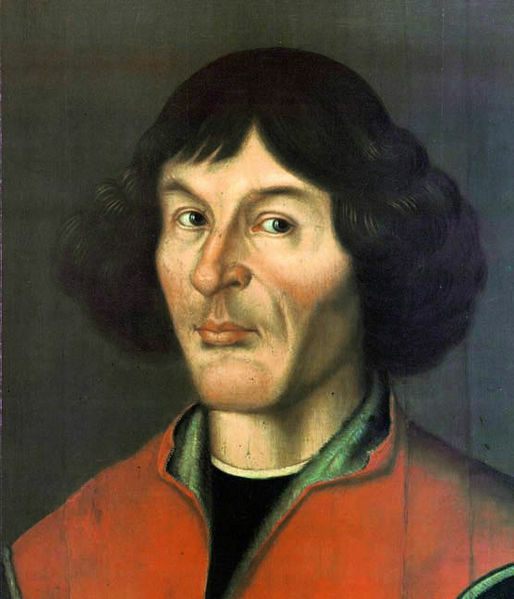 The search for the grave of Copernicus. Reflections of advocatus diaboli. Part 2. (In Polish; the first version published on 22.12.2005). The two articles are the first critic papers in the literature on the theme. These three articles bring new, original and important critical comments on the assessment of the thesis about the discovery of the grave of Nicholas Copernicus and the identification of his alleged remains.